Today is a day of many firsts for me. Not only is it my first ever Outfit of the Day post, but it is also the first time I've 'officially' shown my face on my blog! We're soon approaching my blog's first year anniversary, so it's about time I show my face right? My first outfit is for the warm spring days where if it weren't for the melting snow around you, it would feel like summer. Though I still find myself sticking with monochrome clothes, I do like to add some colour when the weather gets warmer. I've recently loved wearing half my hair up. I always find that my scalp starts to hurt when I wear my hair in a high pony for an entire day, so this hairstyle is perfect for keeping my hair out of the way without a ponytail. 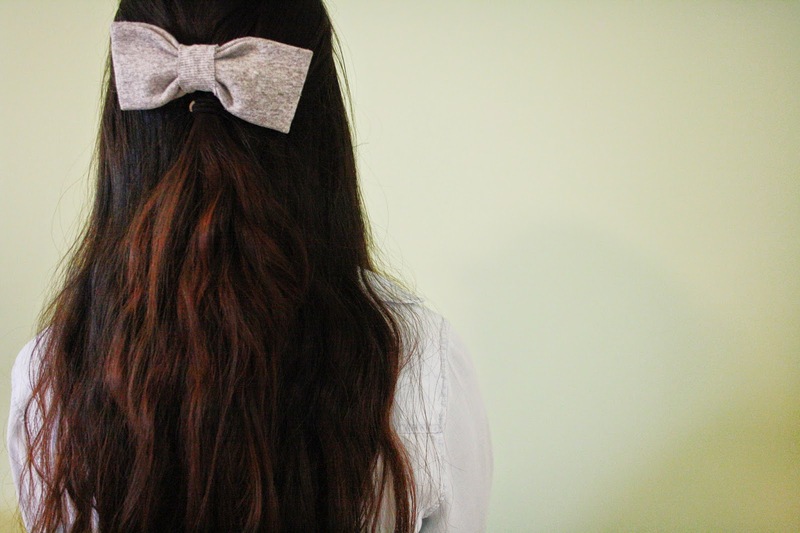 I also have a slight obsession with bows... Let me know if you want a DIY post on how I made this bow! A closer look on my boots from Target. 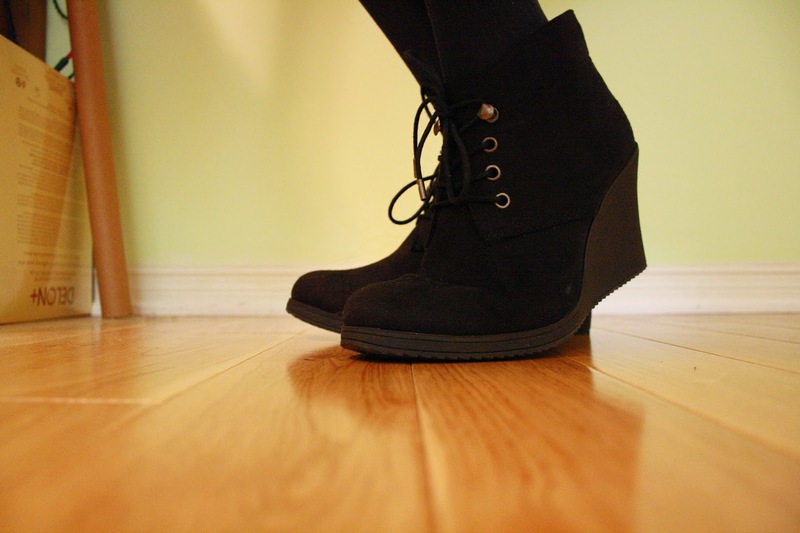 These are my first pair of heeled ankle boots and I love them! 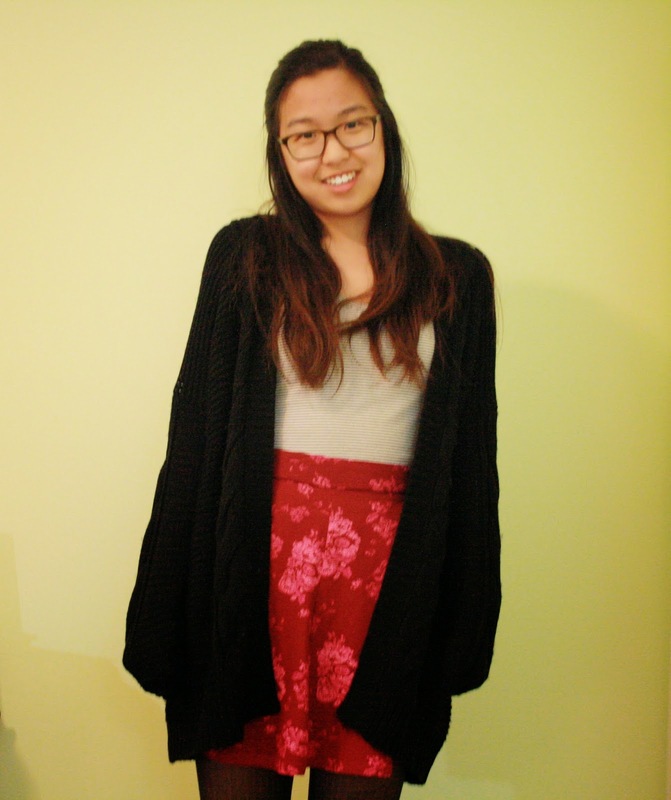 It's normally pretty chilly in Canada during the springtime so I put on this oversized knit cardigan for the morning and evening when the temperature is still pretty low. Like I mentioned before, the weather here tends to be on the colder side. 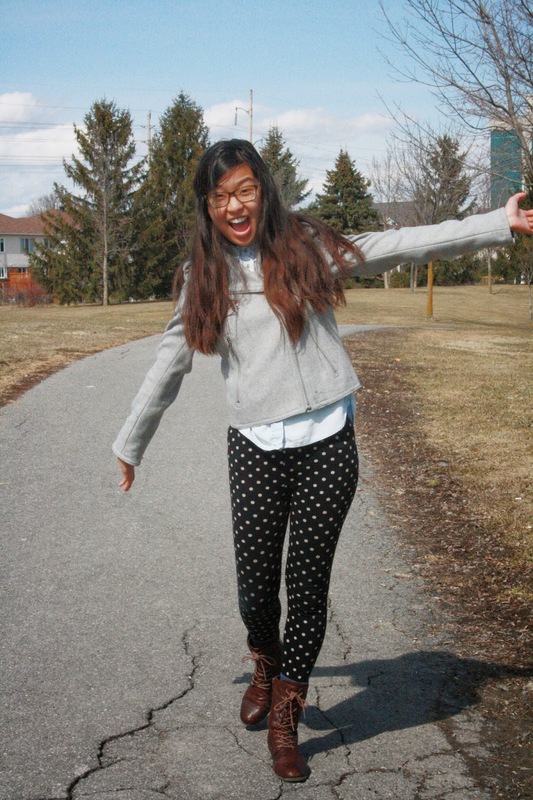 This outfit is much more realistic and suitable for spring in Canada. 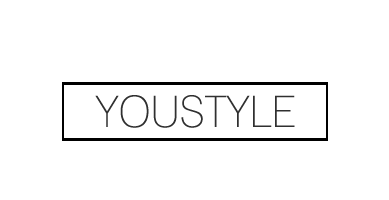 So this is my very first outfit post coming to an end. 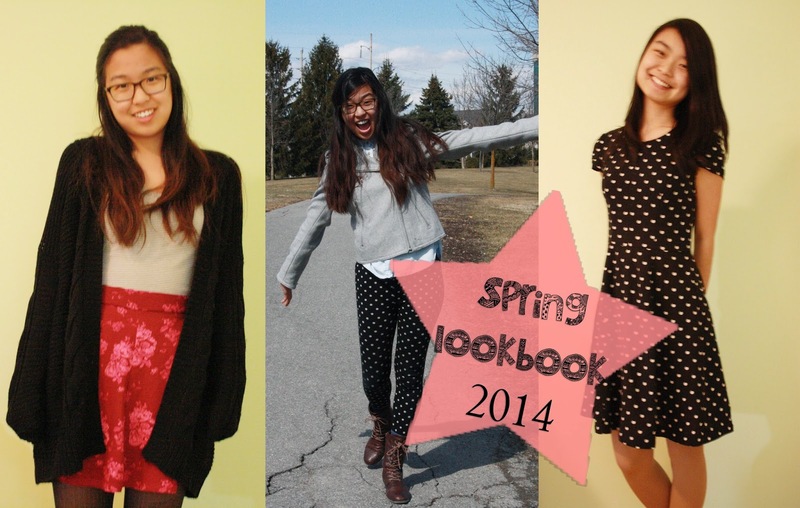 I hope I was able to give you some ideas on how to revamp your wardrobe for spring! I love your dress from h&m, it really suits you. I want to start wearing more dresses for spring and summer as I normally just wear shorts, and I'd love to know how you made that bow yourself, it looks like you'd bought it in a shop! I loved your outfit number 2 the most, it's very much my style. love this post! Your handmade bow is so cute! Love that!